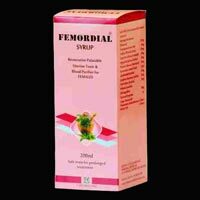 Providing effective remedies for various health problems, the Herbal Medicines are cost-effective products available on a timely basis. 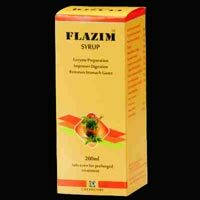 The range of the Herbal Medicines is inclusive of Urine Alkalizer Syrups, Uterine Tonic, Herbal Cough Syrups, Herbal Enzyme Syrups, Liver Tonics and Skin Disorder Ointments. 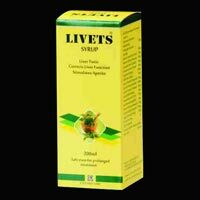 The formulation and packaging of the Herbal Medicines is done with utmost care and flawlessness is all but ensured. 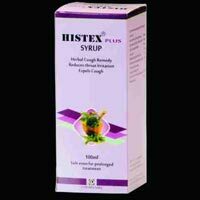 Our aim is to be the best company in the global markets for Herbal Medicines. The Uterine Tonic is a restorative palatable uterine tonic & blood purifier for females. 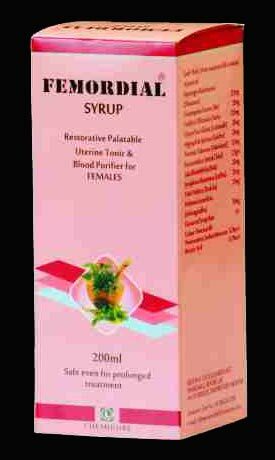 Also known as Femordial Syrup, the Uterine Tonic is made using pure and herbal ingredients and the quality is assured. 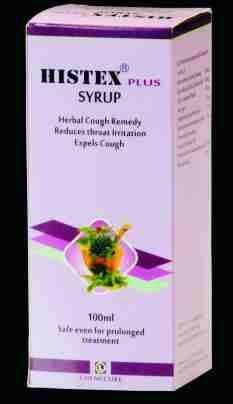 The Uterine Tonic can provide the desired impact and is available at the best prices. 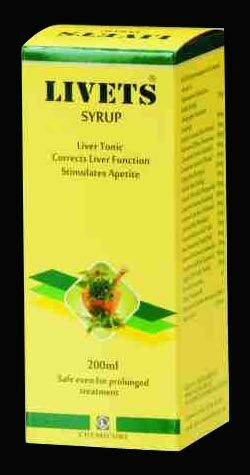 The Livets Syrup Liver Tonic has been very effective in correcting of the liver functions and it can stimulate the appetite as well. 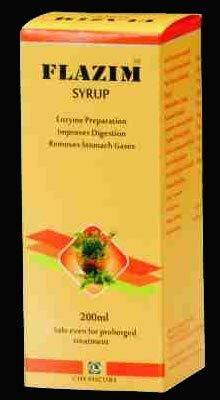 The digestive system is effectively corrected by the Liver Tonic and it can have long-term impacts. 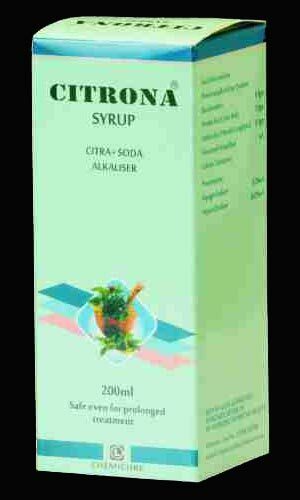 The company offers the best Liver Tonic at the best prices on a timely basis. 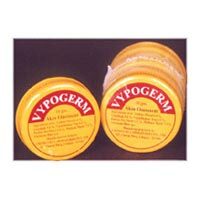 The Skin Disorder Ointment is a Multipurpose Skin Cream and it is a wonder formulation for any kind of skin disorders or troubles. 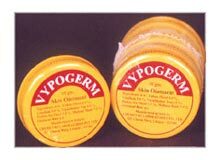 The Vypogerm Skin Disorder Ointment contains several beneficial herbs and is known for being pure and effective. The company offers the best Skin Disorder Ointment to the clients based across the globe.